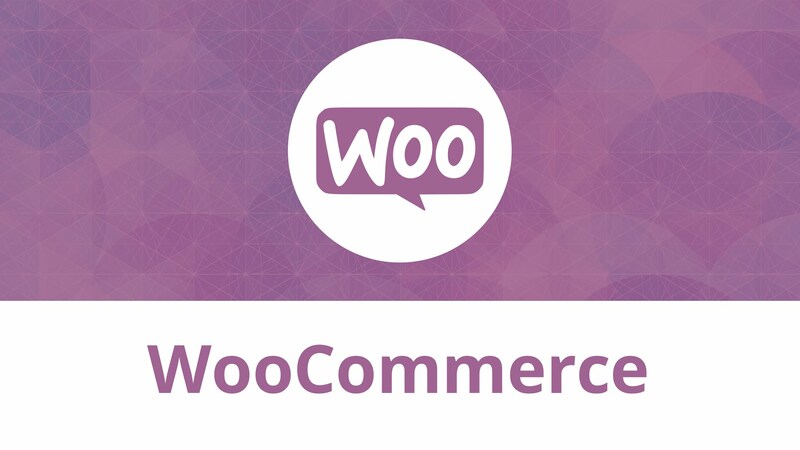 WooCommerce is a WordPress plugin which enables the e-commerce feature to your website. And by enabling the e-commerce feature to your website, you will be able to sell your products and services right from your website. So it is a WordPress plugin which extends the features and functionalities of your website. So it will allow you to sell your products digitally using your own website. It quickly became popular because of its simplicity to set up and use. So it is currently the most used e-commerce plugin for WordPress. WooCommerce can easily convert your website into an online store where you can represent all your products digitally and can meet new customers. It is also perfect for the beginners because of its simplicity. So without knowing any coding knowledge, anyone can start running an e-commerce business using their WordPress website. With its powerful functionalities, currently, about 30% of all the online stores are run by WooCommerce. There are some great WooCommerce plugins in the market. So let’s look at some of the best WooCommerce plugins you can consider to use. 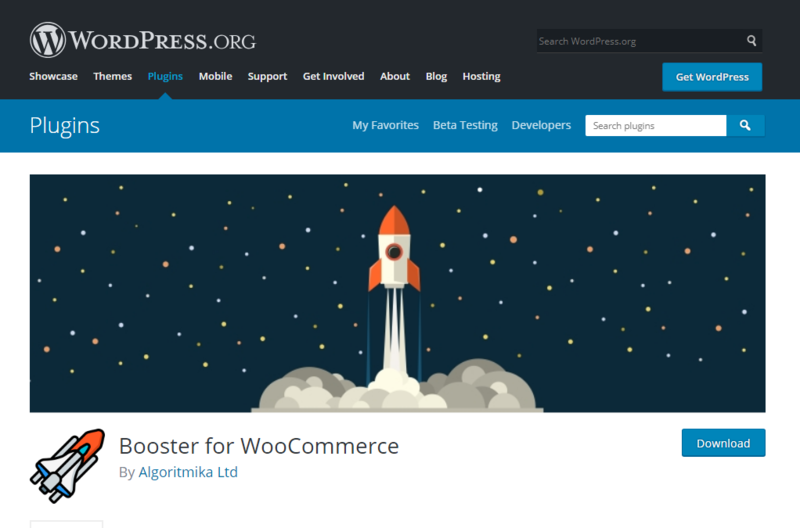 Booster for WooCommerce is a WooCommerce plugin for WordPress which comes with amazing e-commerce features for your website. 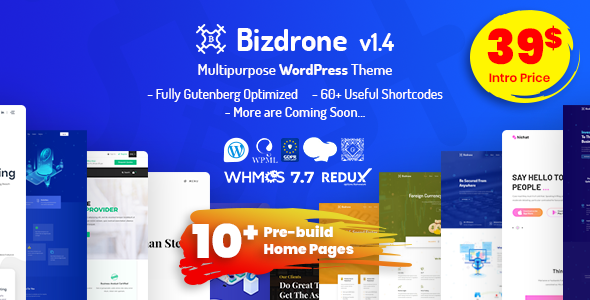 It is an all in one plugin having hundreds of modules and provides tons of features. The bulk price converter feature can multiply all the products prices by their set value. It supports all the currencies in the world and also cryptocurrencies and can automatically show currency exchange rates. Also, you can set different currencies for external products. So it can display the prices for individual products in different currencies which is a much-needed feature. It will also allow you to add a global discount to all products and add multiple currencies to WooCommerce. It also gives its users the option to suggest their price for products. It will display product prices by user roles and the product price and currency will automatically change by the customer’s country. 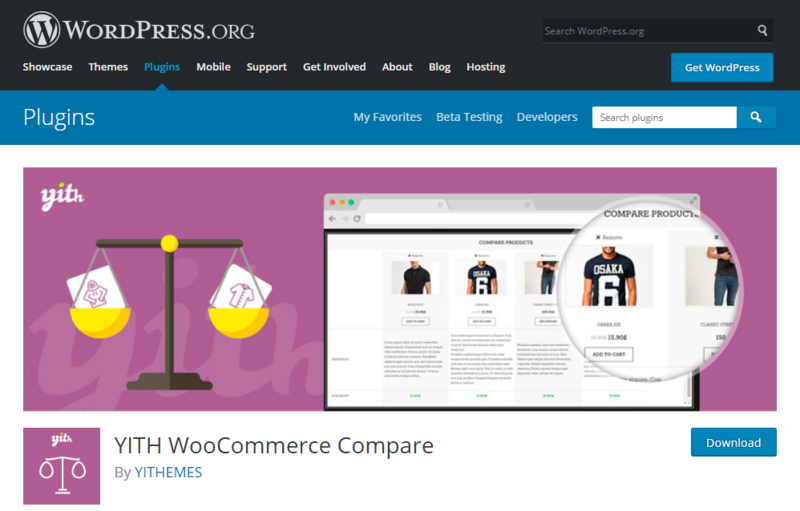 It is such a WooCommerce plugin which lets the users compare between two WooCommerce products. The users can see the difference between any products in a table side by side view which is very helpful when it comes to comparison. With this feature, a user can easily identify the similarities as well as the differences between the products. It is also possible to add a widget to view the list of products the users have added and you can manage them. It is very simple to install and use. First, you have to unzip the downloaded zip file, upload the plugins folder into the plugins directory of your WordPress site, and finally activate YITH WooCommerce Compare from the plugins page. After activating the plugin, you need to configure it and you can do that by adding features in each product and configure the options in YIT plugin compare. The compare table will open with a popup. 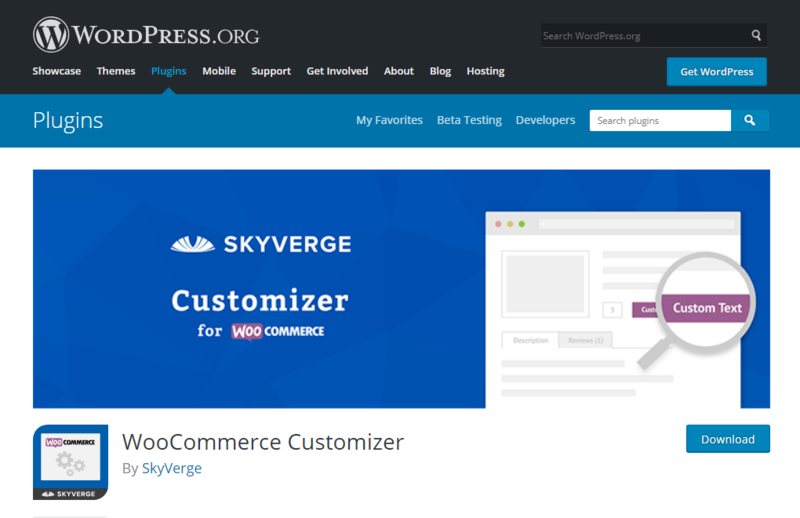 The WooCommerce Customizer provides the users an easy to use interface and WooCommerce filters. With these filters, it is possible to customize buttons, texts, labels, fields etc and you can do all these without knowing a single line of code. The customizations you can make are, you can customize the ‘add to cart’ button text, sales badge text, checkout page coupon/login text, checkout page ‘submit order’ button text, and tax label text for individual product types. Also, it is possible to customize the number of products displayed per page. You can also edit the placeholder image source. 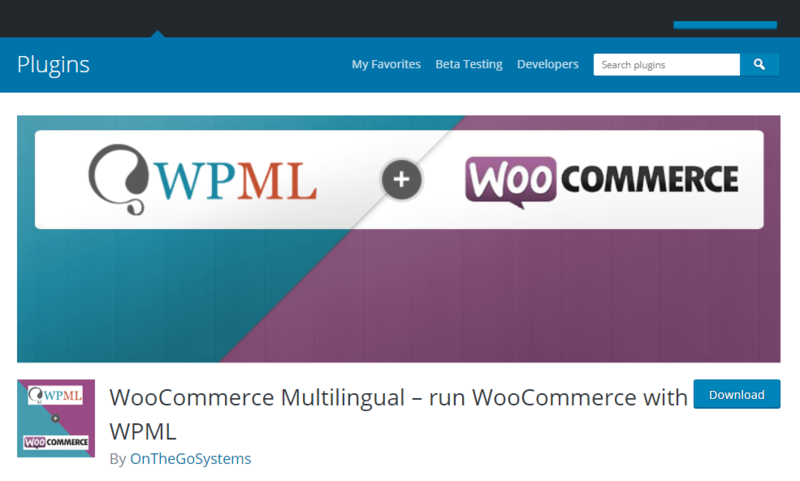 WooCommerce Multilingual is a WooCommerce plugin for WordPress which provides different users the advantage to view the products and place orders in their specific language. So the main purpose of WooCommerce Multilingual is to translate your products and pages and once a user chooses a language, it translates all the pages to that specific language. It can also translate and send emails to customers in their own languages. It is a ‘glue plugin’ which makes it possible to run fully multilingual websites. It can translate all e-commerce products like simple products or external products. There is also an easy translation management system for the products and attributes. And after choosing a language, it keeps the same language to all the pages until the checkout process gets completed. It can also enable a single WooCommerce store with multiple currencies and can track inventory without breaking products into languages. You can easily tell the function of this WooCommerce plugin by its name. It is a plugin which allows you to easily create professional carousel slider to show off your WooCommerce products. 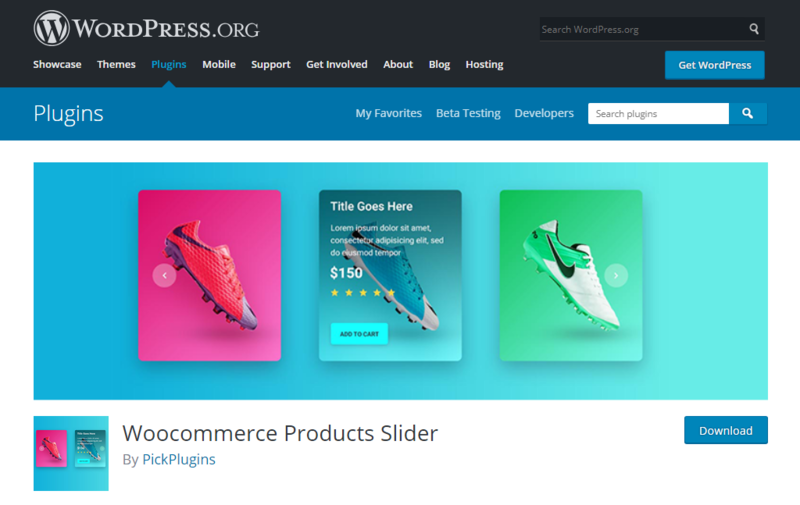 So by using this WordPress plugin, you can create wonderful product sliders and carousels and use them anywhere and in any pages in your WooCommerce store. This plugin is fully responsive and mobile-ready. You can customize the number of slider items and slider column number. Slider autoplay and slider stop on hover are its unique features. The speed for slider navigation and pagination and its background color and text colors can also be customized. It has 3 ready themes and 20 ready ribbons and custom ribbons. 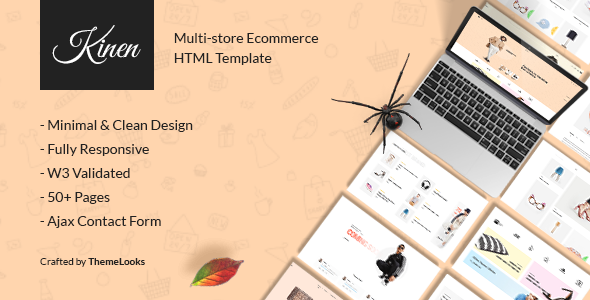 There are also a lot of things you can customize like the featured marker icon, sale marker icon, add to cart button style and background, font size, text-align, font color etc. 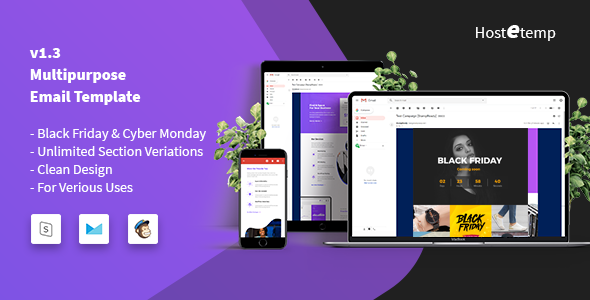 So this plugin will give you the power to build a unique looking WooCommerce page.